Did you miss our info sessions? Catch up here! 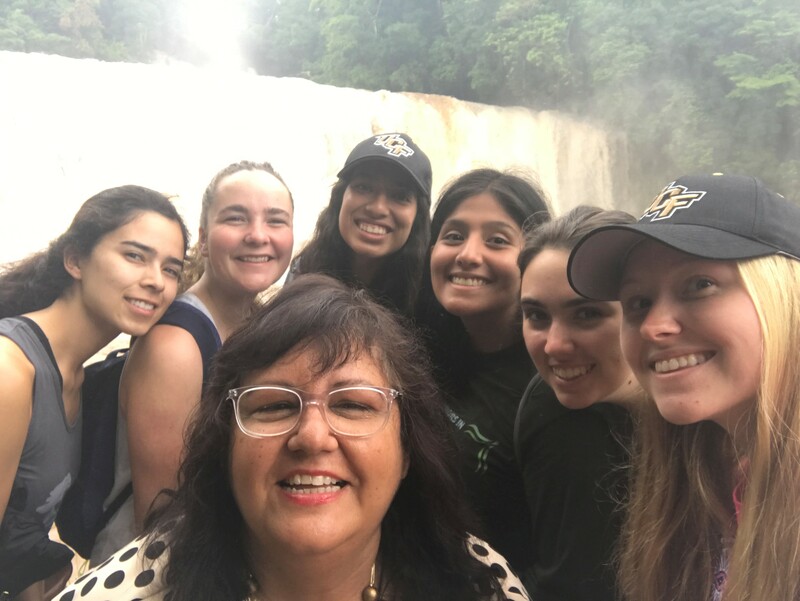 Read about a student's experience from the 2018 trip! 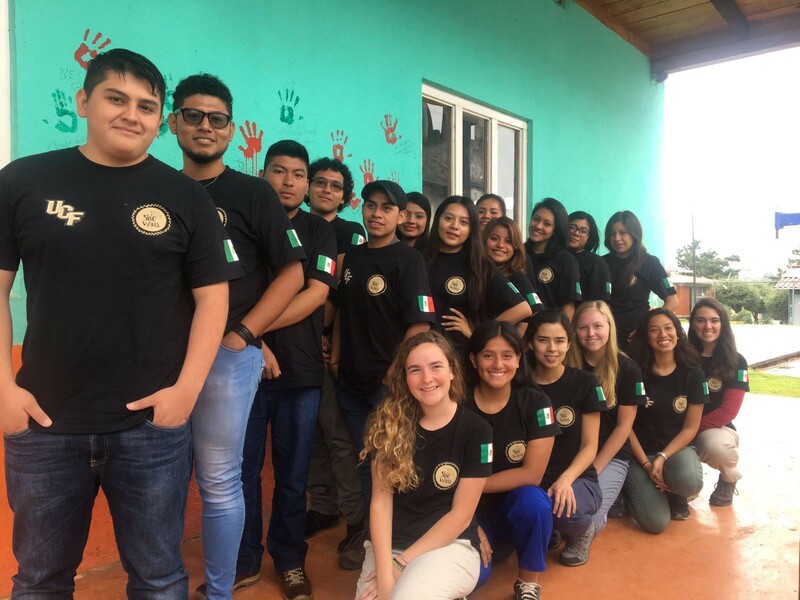 The Burnett Honors College will offer a unique leadership experience working with children learning English in the state of Chiapas, Mexico. 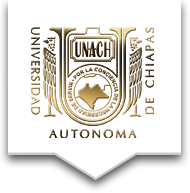 This program will introduce students to the culture, language and traditions of Mexico while also helping youth build empowerment through a partnership with La Universidad Autónoma de Chiapas as well as the nonprofit organization, She Wins! 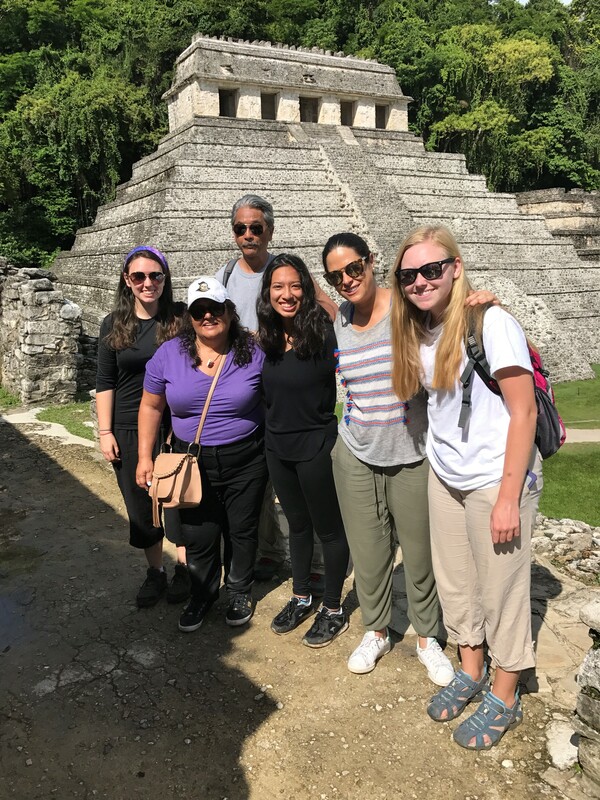 Knowledge of the Spanish language is not a requirement for this program, and Burnett Honors Scholars may be eligible for travel scholarships to participate in this program. 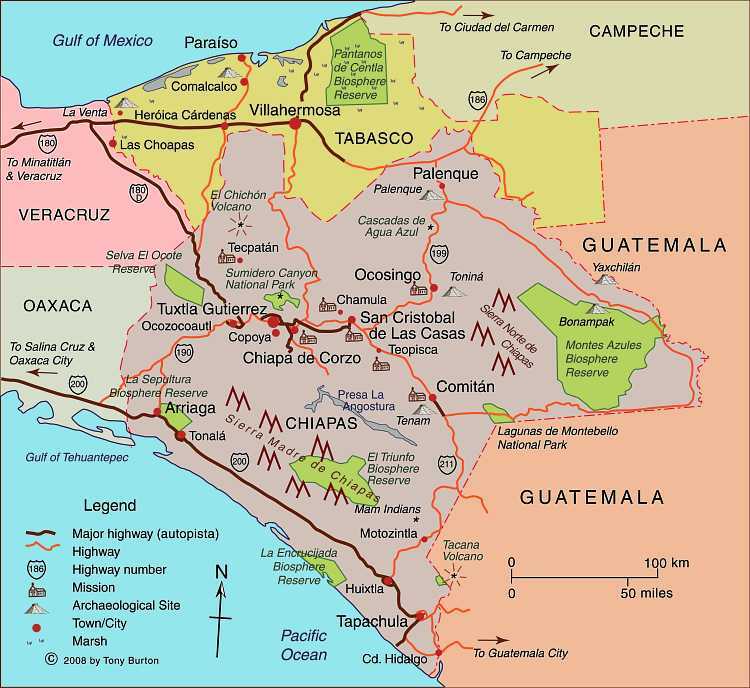 The primary service-learning project will involve working with the Language School of La Universidad Autónoma de Chiapas (UNACH) students and with the secondary school César Querrero in the Corazón de María community in the state of Chiapas (Southwest), Mexico. This service-learning will involve matching a BHC student to UNACH student during the spring course as well as the time in country in a Big/Sister-Brother and Little/Sister-Brother program. The second service-learning project is to work with the non-profit She Wins Mexico as an after school soccer/basketball program. She Wins Mexico encourages girls to stay in school and to believe in themselves and their ability to succeed in life. Other projects focus on maintaining school buildings and gardens in the indigenous community of Tuzantán and San Cristobal de las Casas. We may develop additional projects based on the interests and backgrounds of our participating students. For instance, we welcome ideas for service-learning projects involving disciplines as diverse as engineering, health care, business, anthropology and education. The trip will be two weeks long during Summer Term A. We are tentatively scheduled to depart Orlando May 17 and to return on June 1. We will travel as a group for our international flights as well as for in-country excursions. Students must find their own transportation to and from Orlando International Airport. Some of the weekend excursions will include the following in Mexico City: the Citadela Market, Chapultepec Park, Frida Kahlo Blue House and Shrine of Guadalupe, and the following in Chiapas: Tonina Maya Ruins and San Juan Chamula. Each year, BHC selects, on a competitive basis, up to ten Burnett Honors Scholars for participation in this program. All majors are encouraged to apply. Eligible candidates must be University Honors or Honors in the Major students in good standing who will not graduate prior to summer 2019. The cost of the program includes airfare, in-country ground transportation, lodging, most meals, and some excursions. 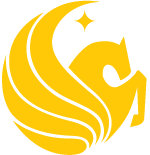 The stated program cost is $2,500 (includes $350 fee charged by UCF Abroad). Actual cost per student is offset by funding from the Burnett Honors College through scholarships of $500-$1000. You can find more information about available scholarships here. Please note that while unlikely, the program cost is subject to change due to changes in airfare and exchange rates. Students should bring some pocket money for snacks, non-group meals, and souvenirs during our excursions. In addition, students must pay tuition for the one-credit hour course, IDH 3955H, with Dr. Alvin Wang and Carla Craig scheduled for MW 1:30-2:45 p.m. during the spring term. This class counts as an interdisciplinary seminar for Honors graduation and will have regular class meetings during the spring semester in preparation for the trip that will occur in summer A. This is a UCF Study Abroad sponsored program, thus all charges will be posted to your UCF student account by the Office of International Studies. In addition, students will be required to complete online modules prior to traveling abroad. Spring Semester Classes MW 1:30-2:45 p.m.
She Wins Mexico,our non-profit partner in Mexico, https://www.facebook.com/SheWinsMexico/ (Look under September 13, 2016 with our visitors from UCF and UNACH) and also her profile here. 500 word essay commenting on the following quote from Paul Therous: "Tourists don't know where they've been, travelers don't know where they're going." Must be able to attend spring classes Monday & Wednesday from 1:30-2:45 p.m. Finalists for this program will be selected on the basis of these materials as well as an interview to be scheduled after the application deadline.